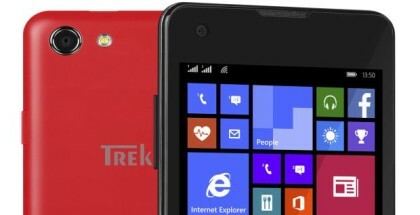 Nokia has recently launched its new flagship smartphone – the Lumia 1520 which is the first Windows Phone device powered by a quad-core processor (a Snapdragon 800 at 2.2 GHz). 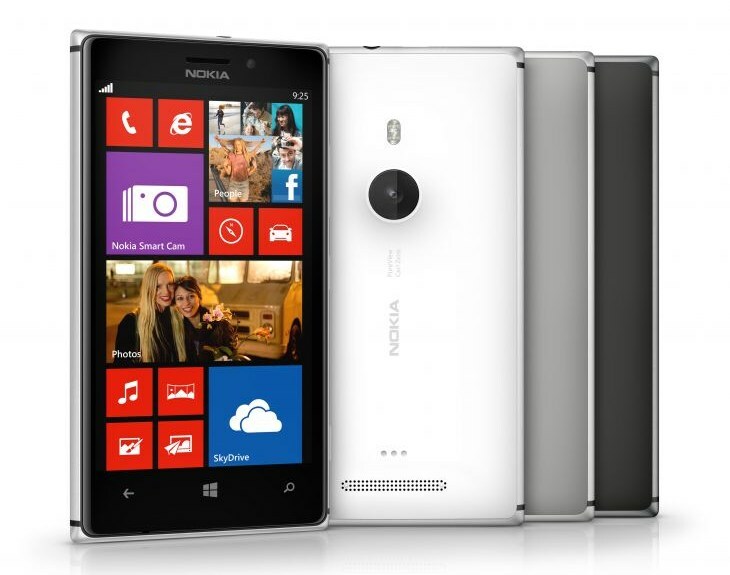 The processor is a significant upgrade and a turning point for the Windows Phone platform. 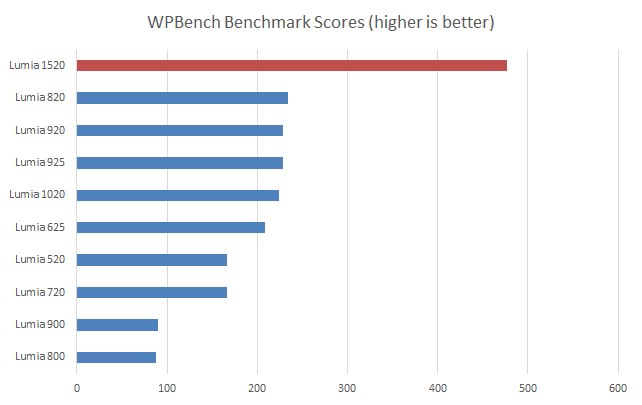 According to a new benchmark test, Lumia 1520 is twice as powerful as the older high end models with dual-core processors… theoretically. Even though the excellence of the 6-inch Nokia Lumia 1520 is evident in the benchmark test, what matters most is the performance in the day–to–day operations. 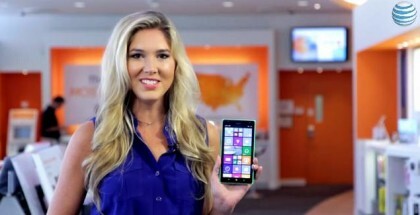 In the video below, AAWP has compared three devices – Lumia 1520, 925 and 620. Three key areas have been monitored: device start up time, start-up time for built in apps and start up time for third party apps. For built in apps, no difference has been noticed between the three tested devices. For the most third party apps, the Lumia 1520 is fastest of the three but the difference is insignificant. For more resource intensive, heavy apps and games the difference between 1520 and the other models is more noticeable. The third element, the device start up time, also shows a difference and the Lumia 1520 is an idea faster than the Lumia 925. 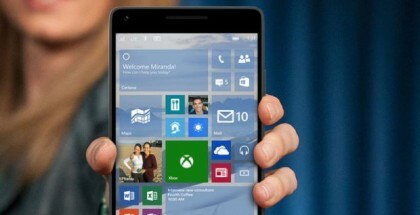 The test proves that the quad-core Lumia 1520 is the most powerful Windows Phone at the moment. It exceeds the requirements of the current apps and games and the phone is likely to receive updates for longer than the dual-core models like Lumia 1020, 925 and 920 for which Windows Phone 8.1 could be the last major version.